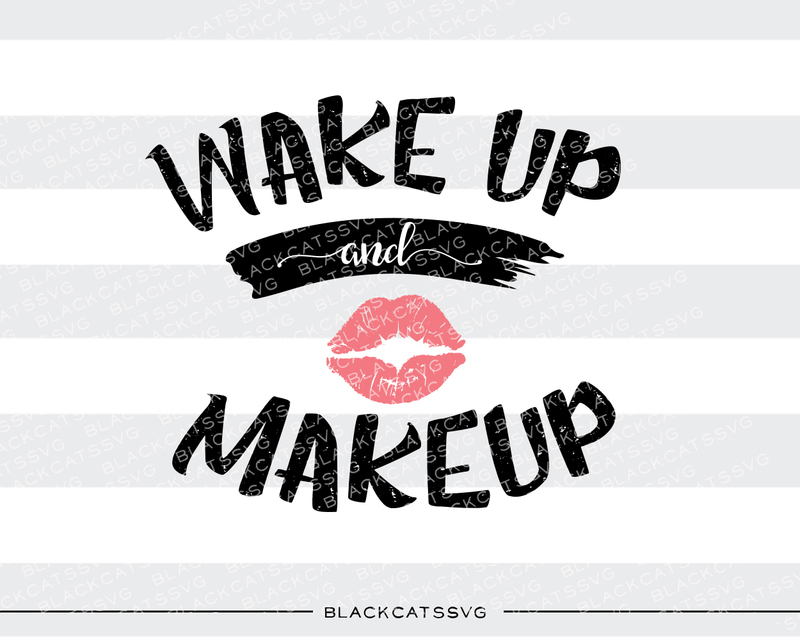 Wake up and makeup Cut File. The designer has decided to only make this product available as part of the subscription. This means you cannot purchase it individually at this point. Subscribe below to download this and many other items. Want to access all craft designs? Including commercial license Every download & purchase includes our premium commercial license. Read about our license. Premium technical support Having issues? We’re here to provide you with the expert technical support to suit all your needs. Crafter friendly Besides standard software such as Illustrator & Photoshop, this font works perfectly with any type of software including Cricut Design Space & Silhouette Studio, MS Word, PicMonkey and many more. Unlimited downloads Your purchases are always available online and can be downloaded an unlimited number of times. Creative Fabrica is created in Amsterdam, one of the most inspirational cities in the world. We bring the best possible tools for improving your creativity and productivity. Learn more about Creative Fabrica here. © Creative Fabrica 2019; Crafted with love and coffee in Amsterdam.